Pressure Tech is a veteran owned power washing company based in Clementon, NJ that provides the very best exterior cleaning services like power washing, pressure washing, roof cleaning, gutter cleaning, window cleaning, concrete cleaning and more to the South Jersey area. Elite Power Washers | Pressure washing Services | Exterior Cleaning Residential Power Washing - Multi-Unit Property Services - Commercial Power Washing Improving or maintaining the appearance of your home or business starts with calling Elite Power Washers! 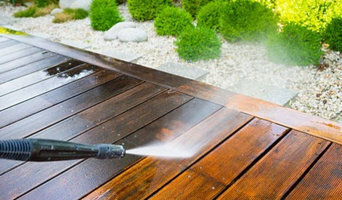 Call today for an estimate to see how reasonable it is to take care of your power washing needs! Houses, Decks, Patios and walls, Buildings, Roofs, Porches, Pool Areas, Gazebos, Sheds, Swing sets, Sidewalks, Entrances, and more. Serving satisfied customers in Philadelphia, Berks, Chester, Delaware and Montgomery Counties with quality and professional results. Platoon Home Services is dedicated to providing innovative and environmentally responsible solutions for our communities’ outdoor property services with the highest level of professionalism, knowledge, and integrity to bring you healthy, happy and sustainable living. Rewrite; Platoon Home Services is dedicated to providing innovative and environmentally responsible solutions to our communities by providing outdoor property services with the highest level of professionalism, knowledge, and integrity to bring you happy, healthy and sustainable living. Larry Disipio provides extensive cleaning services for clients in Wayne and the surrounding communities. Call for more information or to schedule an appointment. Todd Malec Gutter Cleaning is your locally owned and operated gutter cleaning contractor serving the Montgomery County & surrounding areas. 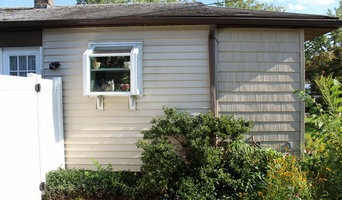 When your downspouts are not flowing, it is time for a good gutter clean and Todd Malec Gutter Cleaning is ready to help. Specializing in residential and commercial pressure washing J&J Power Wash services the Greater Philadelphia and South Jersey areas. 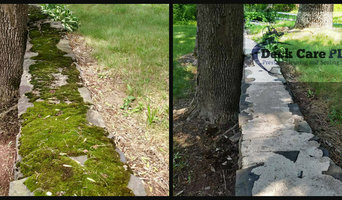 Mr. Green Gutter Cleaning, LLC specializes in gutter installation, repair, and cleaning services. We service York, PA and the surrounding areas. Please feel free to reach out to find out more about our services. We look forward to the opportunity to work with you soon. 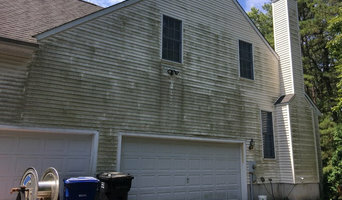 What do Chatham, PA exterior cleaners do? 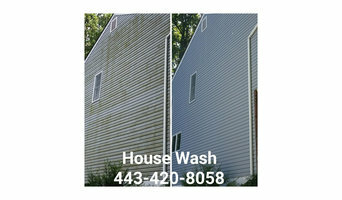 Find exterior cleaners in Chatham, PA on Houzz. Search the Professionals section for Chatham, PA exterior cleaners or browse photos of completed projects and look for the exterior maintenance professional’s contact information.